Autobiography of sports star and politician, Martin Brandon-Bravo. 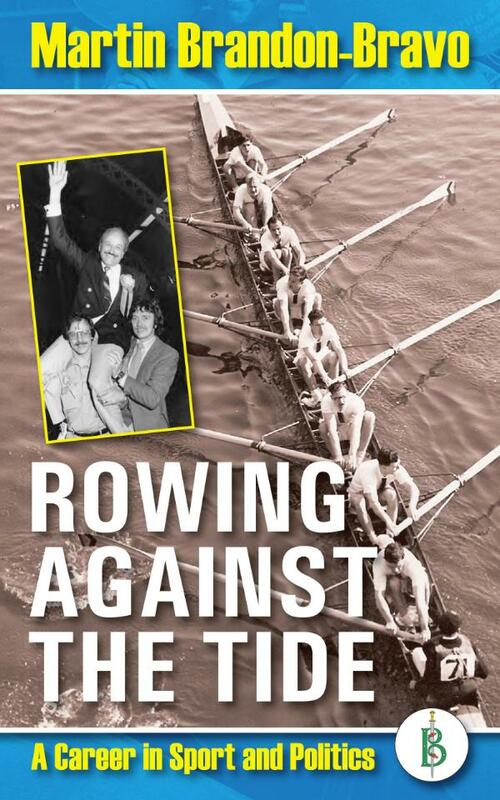 In his younger days the author was a successful rower, achieveing great success as a club oarsman and sculler. He continued in the sport, playing a prominent role in managing teams for subsequent World Championships and Olympics. His team missed out on the 1968 Mexico Olympics by a whisker. He held for many years an International (FISA) Umpires Licence, officiating at five World Championships. The author was MP for Nottingham South 1983-92 - throughout the Thatcher years. He served as ?Home Office PPS, getting to know Thatcher well. After leaving parliament he went back to rowing as a leading official and administrator in the British Rowing Federation. Martin initiated and was the driving force behind the creation of the National Water Sports Center, the first of its kind in the UK. At the 2012 London Olympics he was present as Vice President. He has now written his autobiography. Martin Brandon-Bravo is former MP for Nottingham South, former President of the British Amateur Rowing Association (BARA) and current Life Vice President of the BARA. He managed British rowing teams at the World Championships more than once, and served as MP for Nottingham South 1983-92, and as Parliamentary Private Secretary to the Home Secretary. He is now retired from his professional life, but remains a widely known and respected figure in rowing, attending the 2012 London Olympics in an official capacity.